The reason of this post. 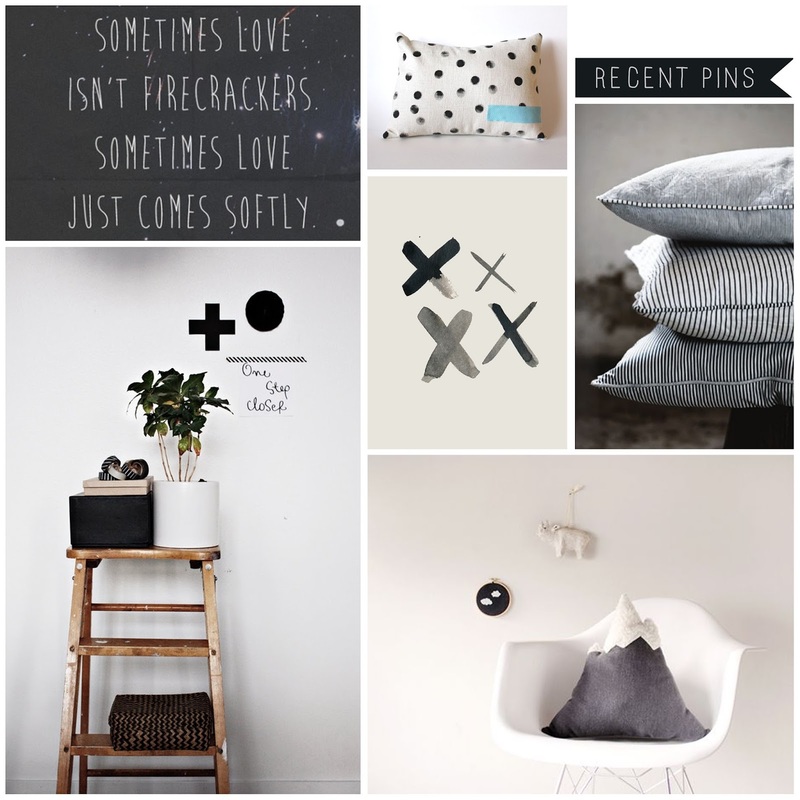 Lately my heart has been set on some pretty pieces for the home... and they're all a black and white pattern. Scallop, polka dot, stripe. I think I have a new love; Simple, minimal, decorative. I even said to Sebastian earlier... "I want to start all over and maybe have less floral"... Yup, I regret that throw away comment. I REALLY hope he forgets that one! I can have both. Black, White and Grey... and hints of Floral!!! Perfect. And after years and years of really not liking florals, I now find myself drawn to them - weird isn't it! My flat has had to be like that, because my boyfriend just wouldn't let me overload on the chintz :( So I had to go for graphic and brightly coloured (slightly childlike!) rather than charity shop kitsch.